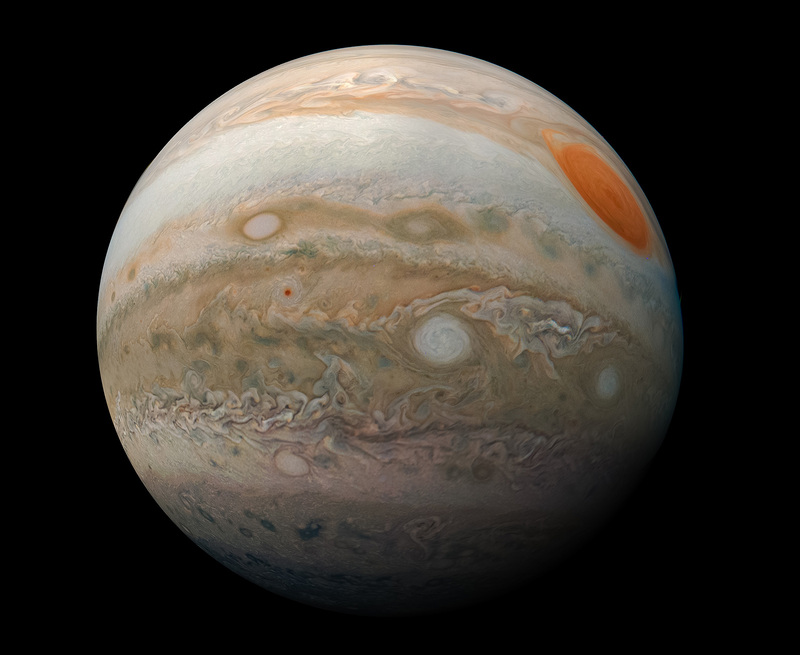 Thanks to exten­sive com­put­er sim­u­la­tions, the researchers have cal­cu­lat­ed that the cur­rent asym­me­try [in the counts of Tro­jan aster­oids] could only have occurred if Jupiter was formed four times fur­ther out in the solar sys­tem and sub­se­quent­ly migrat­ed to its cur­rent posi­tion. Dur­ing its jour­ney towards the sun, Jupiter’s own grav­i­ty then drew in more Tro­jans in front of it than behind it. Posted in Ne-e-e-e-e-erd!. Tagged jupiter, trojan asteroids.